The tech giant has dipped its toe into a number of health-related ventures in recent years and looks to be planning a deeper dive. Google is one of a number of major companies that is try nabled efficiencies. 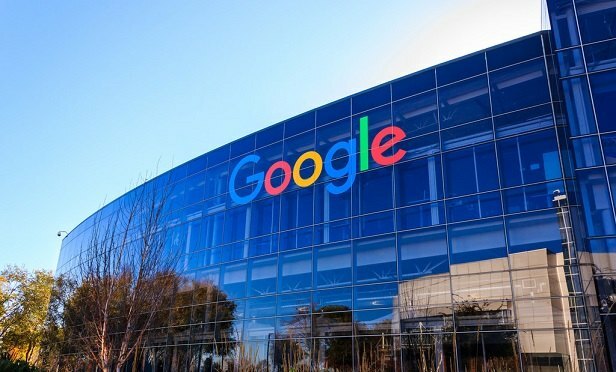 Google has announced that it is bringing on David Feinberg, CEO of Geisinger Health, to oversee its various health care initiatives.